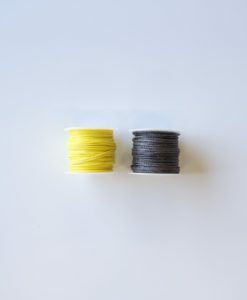 Are these plastic or aluminum? How much weight can these support? 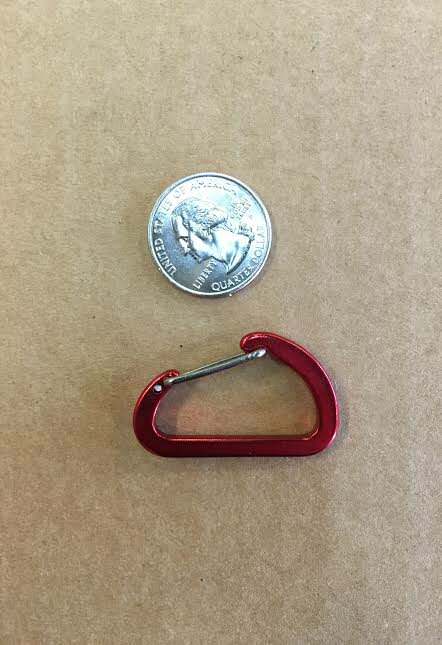 Can I use this to hang my hammock? No, these will break between 75 and 100 lbs of force. 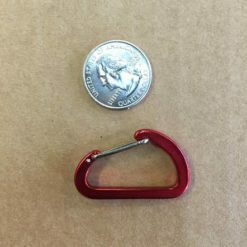 Do you know what weight this carabiner can hold? 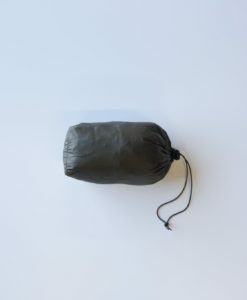 Would it be sufficient for use in hanging up a bear bag with upwards of 15 pounds of food and gear? 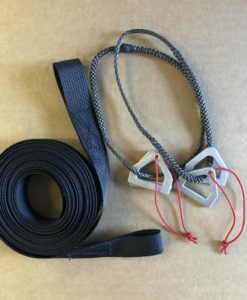 I purchased two of these and used them to hang up my food bag and random gear to tree’s near my hammock. The wire gate has strong tension and does not appear to be flimsy. I pressed the gate all the way open, and it has fluid motion. A buddy of mine had a flat tire on his shoe in the first hour of a 3 day backpacking trip. The front half of the sole came unglued and was flopping. 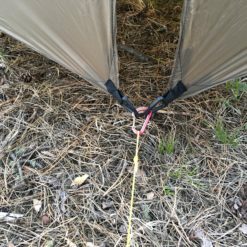 He poked a hole on the front of the sole and tied some cordage to the micro-biner I let him use. 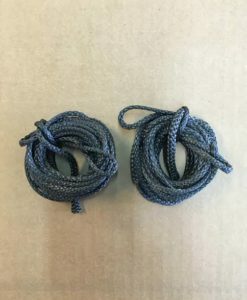 It was easily attached to the boot strings and kept the sole in place during the trip.